Not just childcare, smart care! for your baby, the perfect program for your child, an opportunity for you, or a class for the two of you together, we have it here. Each program is personalized to you, and geared to foster development. 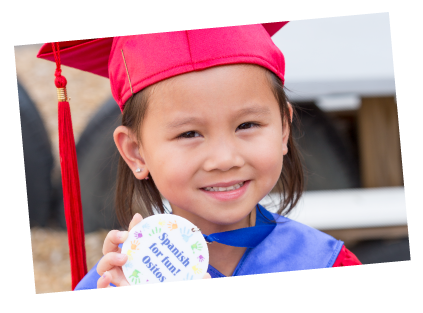 Can you imagine your child fluent in Spanish by kindergarten? Our daycare and preschool programs have been created to stimulate development through cognitive, social/emotional, linguistic, and motor skills. Some of the activities your child can enjoy are sensory stimulation, baby yoga, baby massage, music, environmental exploring, puppet show, science, cooking, art, literacy, music, gardening, splash and more. All in Spanish! 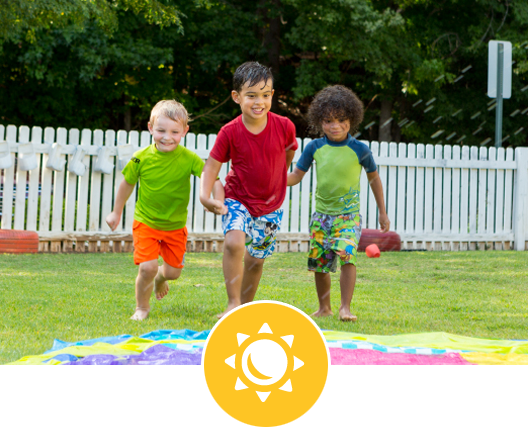 Our Spanish Immersion Summer camp offers all the same great benefits of our year long day care programs during the summer. Children have the opportunity to learn Spanish through play. Some of the activities include science, cooking lessons, arts and crafts, literacy, music, gardening, Computer Lessons, Games and Sports, Gymnastics, Latin Folklore, Splash Days and much more! This is a great introduction for you and your child to our Spanish for fun! preschool atmosphere. Enjoy learning Spanish through play with circle time, baby massage, parachute, and story time. Parents and caregivers have an opportunity to connect with each other and learn the latest in childhood development. Our caring environment will enhance early learning, build socialization skills, and increase confidence and independence. Parent and Me is directed by our own early childhood educators and taught by warm and loving individuals. 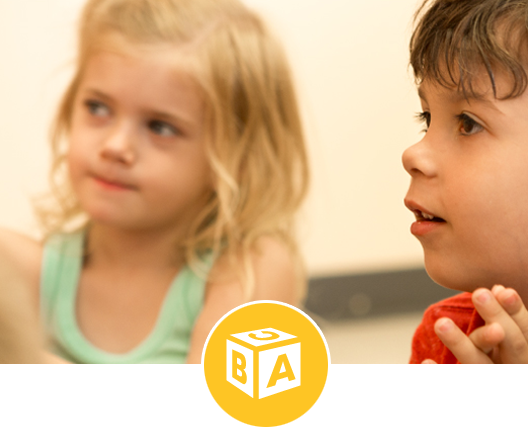 Our classes promote early development and provide a strong foundation for your childʼs critical first years. Reading is a beautiful gift that we can offer to the little ones. It opens doors to wonderful, magical worlds that stimulate the language, creativity and imagination of children. That is why in Sff! 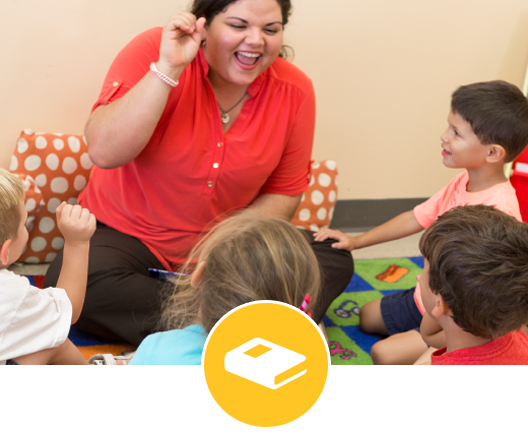 We wish to offer parents a free space of stories, songs and language games in Spanish. We encourage you to participate in this incredible time thought of you and your children. The need for second-language education is already present. Students that graduate Sff! will likely begin their careers in a bilingual America. Our curriculum and practices have been awarded the highest possible rating by the regulatory officials in North Carolina.